$24.93 Winco SCAL-D20 Digital Portion Control Scale 20 Lb. $31.99 TigerChef Portion Control Scale 22 Lb. $21.99 TigerChef Portion Control Scale 2 Lb. 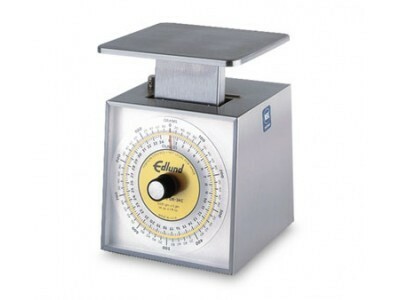 $31.99 TigerChef Portion Control Scale 48 Lb. $21.99 TigerChef Portion Control Scale 5 Lb. 32 oz. - 35 oz. .25 oz. - .5 oz.